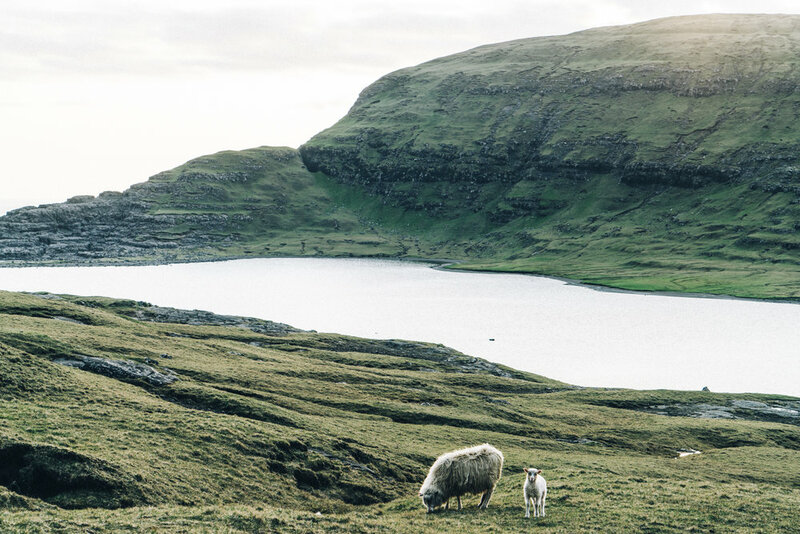 A week long adventure through the untouched beauty of the Faroe Islands, in partnership with Visit Faroe Islands. 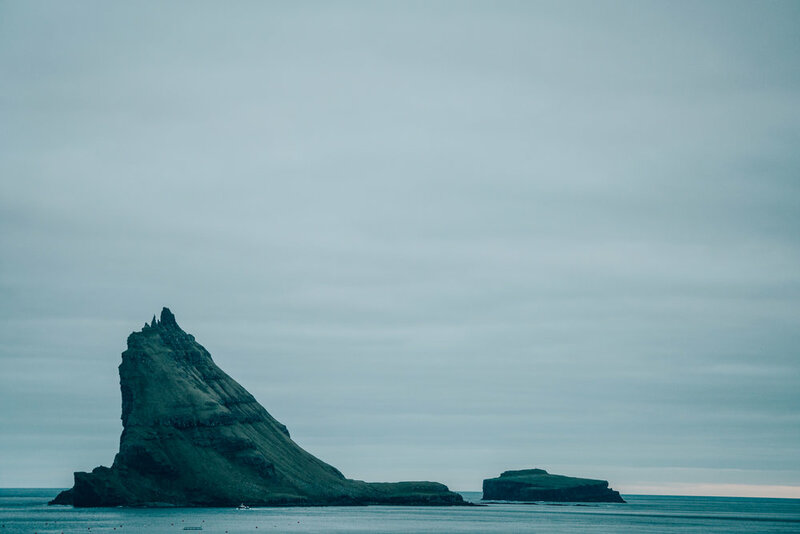 Let’s be honest, it’s hard to fathom that over 50,000 people call these remote islands home. 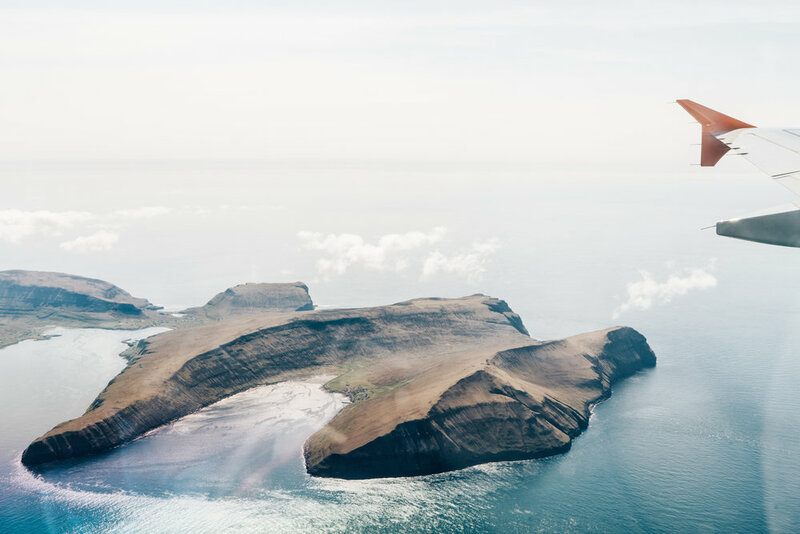 As soon as the plane dipped below the clouds for us to see the Faroes for the first time, we knew we were in for a treat. 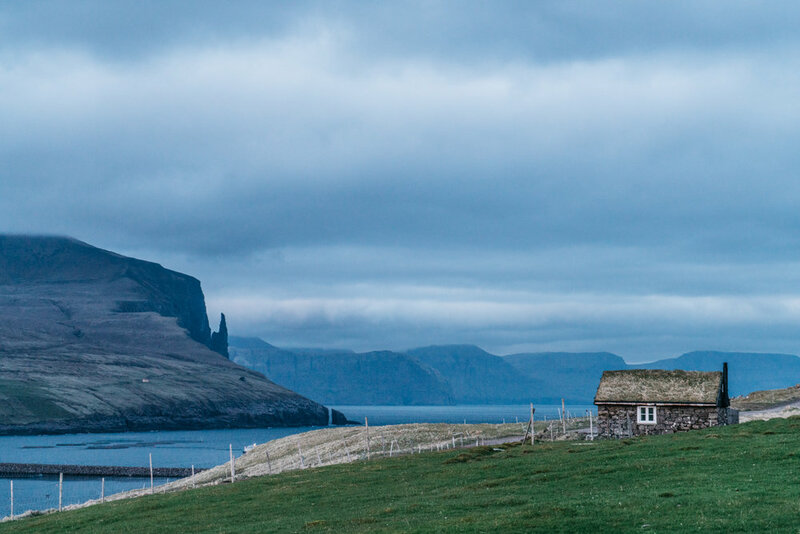 Like the other surrounding Nordic landscapes, the Faroes have this almost dreamlike feel to them. 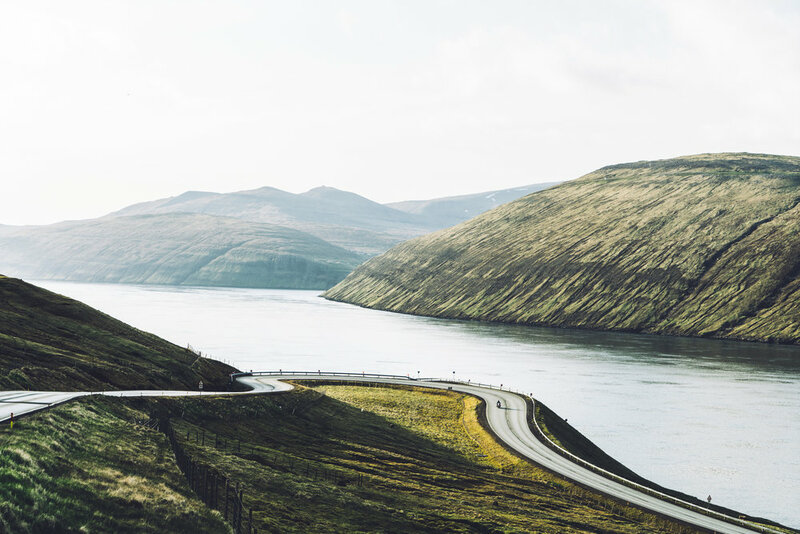 Tiny little villages dot the islands, with populations ranging as small as 5 families to the capital city of Torshavn where it feels like you're back in mainland Europe, and you can find a fair share of good restaurants and shops. 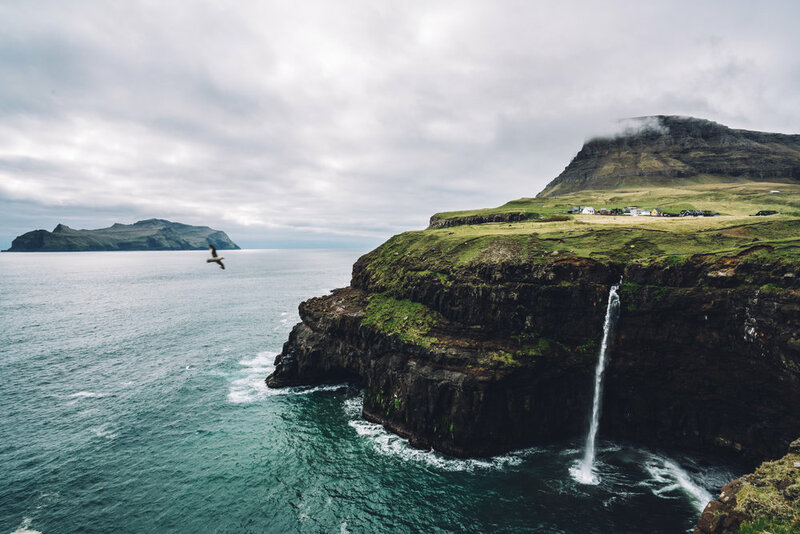 Our suggestion; add the Faroe Islands to your next trip itinerary, especially if you’re flying into Iceland or Copenhagen, as flights are almost daily from these spots.